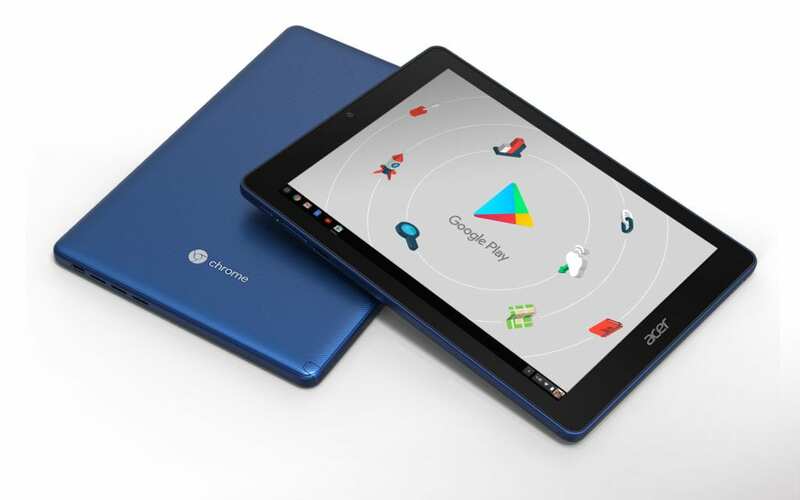 The world’s first Chrome OS tablet is now a thing and based on Acer’s press release, the Chromebook Tab 10 will be available officially later this month. Acer has updated their website and added a dedicated landing page for the new Chrome OS tablet and it is a sight to behold. Complete with grand-scale photos and images depicting students making use of the first tablet to grace the Chrome OS space. The Chromebook Tab 10 is still not listed in the Acer store nor have they added the usual “where to buy” button but that hasn’t thwarted third-party retailers from going ahead and listing the tablet for pre-order. While listings like this aren’t uncommon for an upcoming device, it’s important to know where you’re buying from if you plan on getting a jump on purchasing. We always look to trusted computing sources for placing pre-orders as many smaller sites will pre-list products at inflated prices anticipating having them in hand sometime in the foreseeable future. Often times, this will result in longer than expected shipping times and even order cancellations if inventory demands can’t be met. One reputable seller listing the Chromebook Tab 10 is TigerDirect. If you’ve spent any time shopping for computers, parts or accessories in the past 20+ years, you have likely shopped TigerDirect. The price is slightly higher than the announced $329 and the Chromebook Tab 10 is currently listed as “temporarily out of stock” but TigerDirect is normally on the ball when it comes to shipping products as soon as they are readily available. 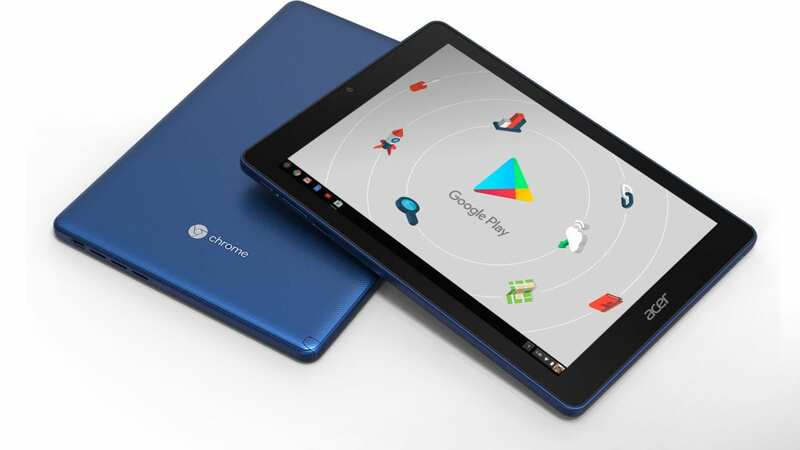 If you want to be one of the first to pick up a Chrome OS tablet, they may be the way to go. See the listing below. For educators and business, Google’s Premier Partner Promevo has the Acer listed in stock and I called to confirm that this morning. They do, indeed, have the Chromebook Tab 10 and shipping is expected to start the second week of April. They did inform me that a number of large orders have already been placed and it’s possible that a backorder situation could happen if demand continues to grow. If your school or IT department is considering adoption of the Chromebook Tab 10, you can get more info from Promevo and acquire your Chrome Management license all in their one-stop-shop here. We’ll be getting one of these in our hands very soon and look forward to sharing our thoughts and first impressions. Stay tuned.